All of our water cleanup operatives follow a six-step process when they perform any flood damage and restoration project regardless of the time of day or day of the week. Without following this method the job will not be executed correctly,and it will leave a customer unsatisfied and with more problems on their hands within the space of a short time. Step One – Emergency Contact. You only need one emergency flood damage and restoration Las Vegas contact number,and that one is for Elite Water Damage Las Vegas. We have the best customer service staff who are available 24/7 to have our skilled water cleanup teams heading in your direction as soon as possible. Once we have stemmed the flow, we will quickly assess the property. This allows us to take the best possible route to efficiently perform the following tasks with the best plan of action. At this point, our professionals check for contaminated water. Any water could be either white water, gray water or black water. Here we remove most of the water and start the drying process. This also helps with mold prevention or secondary water damage. With the best water pumps and vacuums for the job, this can be completed in the shortest possible time. This step is essential to make sure all areas are the driest they could possibly be. Although specific areas might appear to be dry yet wood or drywall soak water if they stand for any prolonged length of time. If this happens particular materials can warp, crack, swell or lead to mold forming within 48 hours. This is the later part of the water damage and restoration service,and it is one that Elite Water Damage Las Vegas pay a lot of attention. Walls, floors, furniture and other belongings will all have to be professionally cleaned and sterilized if they are able to be saved. Flood waters or black-water will dump vast amounts of contaminants on every surface they have touched. This is the final phase of water damage and restoration projects. Here our skilled water cleanup professionals make sure as much of your home or business is restored to the condition it was before the flood damage occurred. Here it is likely there could be a few minor repairs or large pieces of flooring, kitchen cupboards, collapsed ceilings, drywall,and carpeting have to be replaced. Each of our teams is highly skilled and has all the attributes needed to perform any stage of this six-step process. 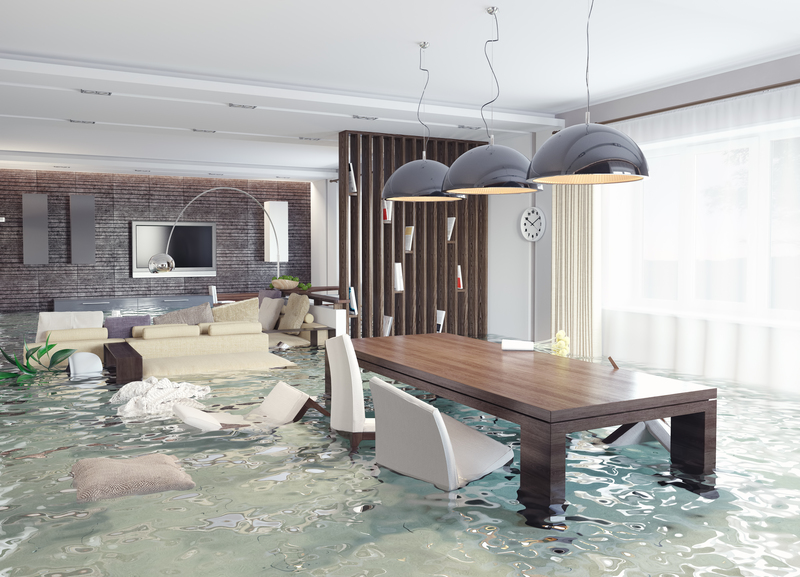 Elite Water Damage Las Vegas employs the best,so we know we can give you the very best chance of getting your home or business back to normal in the fastest possible time.